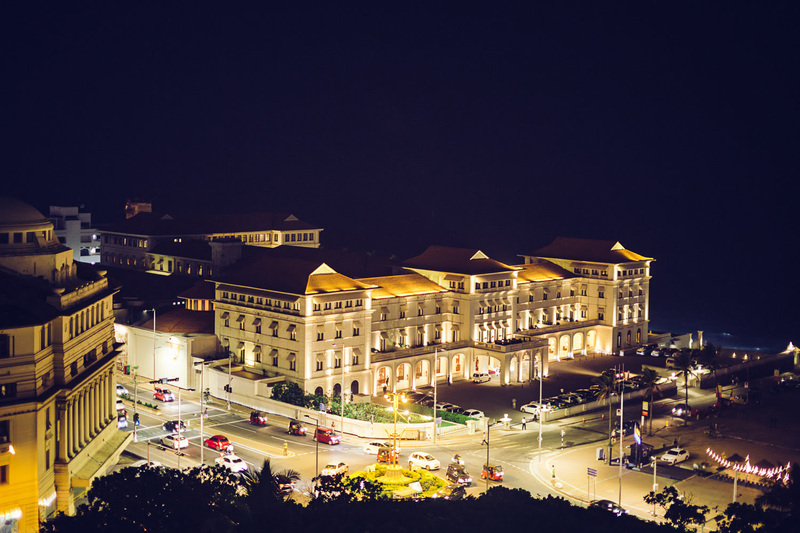 Named in the Top 100 Wedding Venues in the World by Condé Nast BRIDES magazine, Galle Face Hotel has launched special experiences drawing on the hotel’s rich history and dramatic ocean front location. 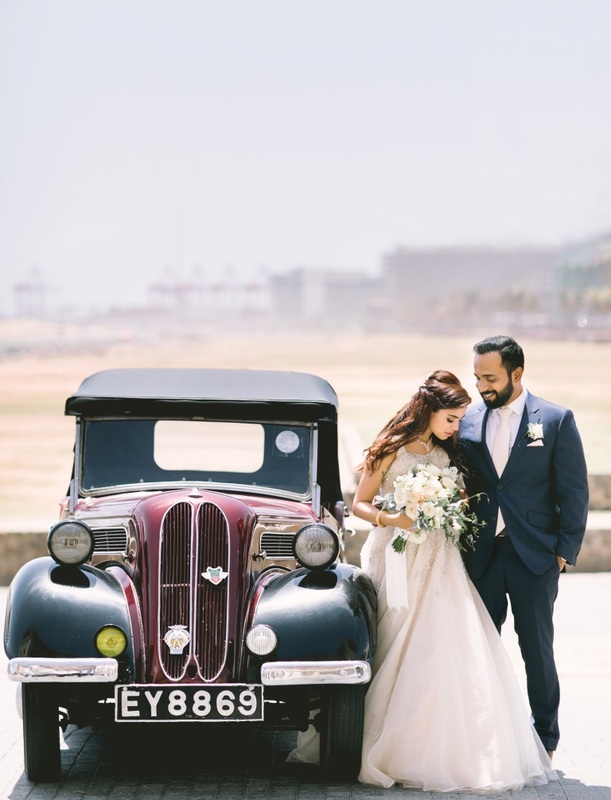 There are weddings, and then there are weddings at Galle Face Hotel; unique, bespoke, utterly enchanting and reminiscent of romance, charm and adventure, with the only limit being your imagination. With a magical combination of an absolute ocean front location in the heart of the city, colonial charm and grandeur, romance that has been savoured down the ages, and expeditions crafted to the shape of your very own perfect love story. 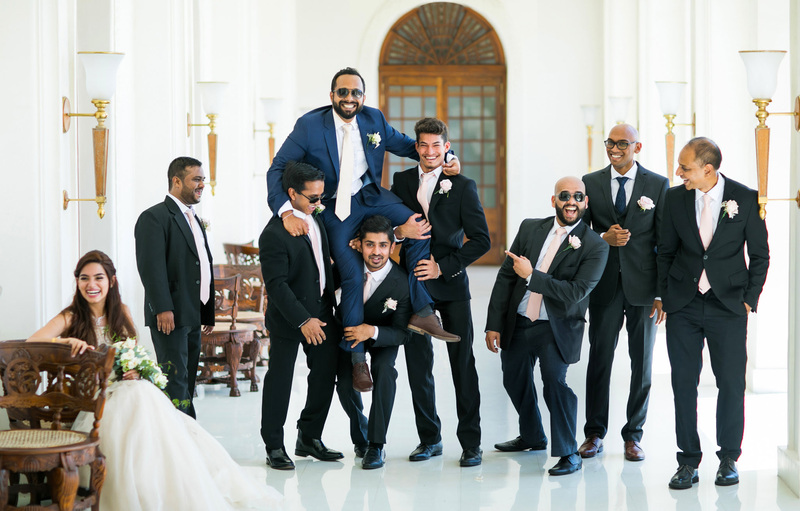 The Galle Face Hotel’s wedding planners excel at bringing curated storybook nuptials to life, as grand as you desire, as intimate as you like, and as different as your dare. Enter the realm of the dreamers, the eccentrics, the explorers and the visionaries. 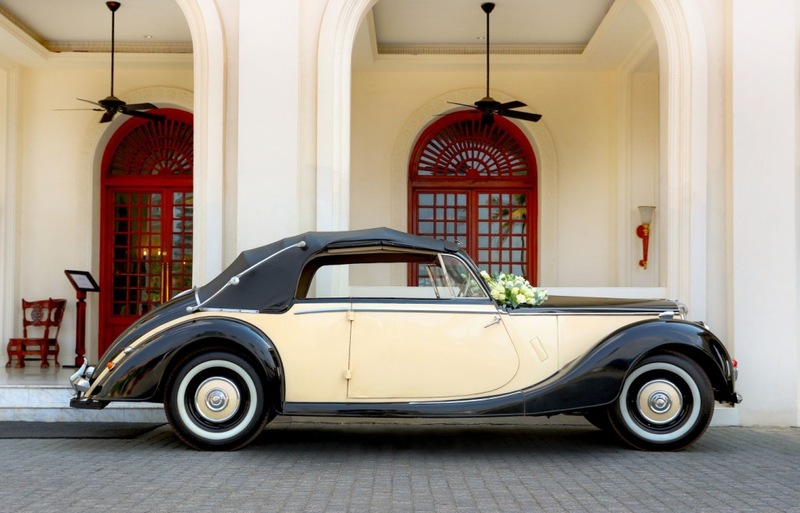 Wow your wedding party with exclusive airport or in-town pick up in our fleet of custom heritage marques or very modern Mercs, allow a doorman who is a part of Colombo’s very heritage to usher you into your own world of romance. Weddings are remembered by moments captured on camera and no other hotel offers such a photogenic menu of magical opportunities. Toast your love, serenaded by our bagpipers as the sun sinks into the Indian Ocean and the Sri Lankan flag is lowered on the famous chequerboard lawn as your guests drink a customary Pimms. Bless your union with traditional dance and drum performances, or symbolize your new life together by taking part in a tree-planting ceremony. Steal a kiss at the top of the grand staircase, cast a glance over your shoulder as you drift down a tiled colonial verandah that seems to stretch to infinity, host your family and friends to an elegant dinner at 1864 Restaurant and Wine Cellar. Stay like royalty in one of the sumptuous Heritage Suites, with your guests accommodated in lavish style. Select a wedding banquet crafted by food and beverage masters. Create magical moments with the bridal party at play on our croquet lawn, capturing the love, laughter and spontaneous smiles. Host drinks on the lawn and famous chequerboard, overlooking the endless ocean. Cognacs for the menfolk in the Travellers Bar while the ladies are pampered in our relaxing Spa, or switch it up … cognacs and facials for all! For the main event, choose a truly grand affair in the Great Ballroom for up to 400 guests in palatial splendour, or a more intimate, alfresco event for up to 200 on our colonaded temple to life’s finer pleasures, The Verandah. For a honeymoon never to be forgotten, allow our expeditions team to send you on an escape to the dreamy EKHO Lake House Polonnaruwa, which once hosted Queen Elizabeth II and the Duke of Edinburgh. Rise before dawn for a birdwatching adventure that will leave you spellbound. Then repair for a leisurely breakfast on the lake and a day at your leisure, exploring the ruins of Polonnaruwa, a bicycle picnic along the causeway, or simply lolling with a cocktail at the lakeside infinity pool. For more information and to discuss the endless romantic possibilities, email weddings@gallefacehotel.net.